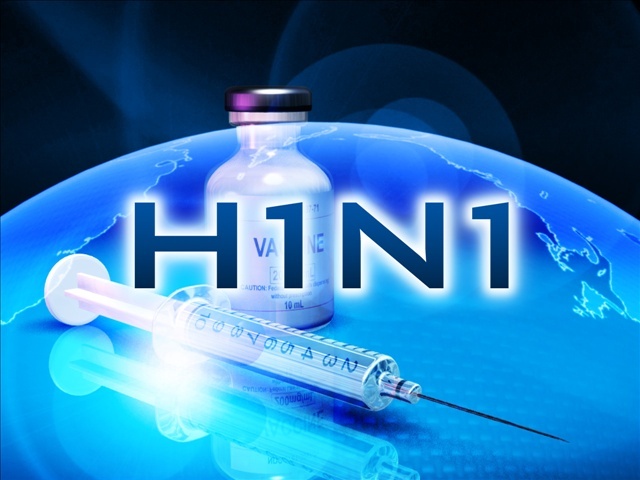 Brevard County, Florida — Health officials in Brevard county have confirmed several serious cases of H1N1 (Swine Flu) in the county. Health officials are urging residents to get a flu shot. A recent spike in cases has them concerned a possible outbreak of the Swine Flu could be on the horizon. Health officials do not want a repeat of 2009 when the Swine Flu infected millions of people. In a recent case, a pregnant woman who refused to get a flu shot, got the flu and ended up having the baby in late December while still with the flu. The woman is now listed in critical condition and reports say she may not make it. Swine Flu has also been recently reported in Alabama, Texas, Michigan, and Nebraska. According to the Alabama Department of Health, recent patients that had tested flu specimens were all identified as Influenza A, 2009 H1N1, commonly known as “swine flu”. Many people refuse to get the flu shot for religious reasons or the fear of side effects that have been reported across the country. Below are side effect reports, according to the CDC. If these problems occur, they begin soon after the shot and usually last 1 to 2 days. Almost all people who receive influenza vaccine have no serious problems from it. However, on rare occasions, flu vaccination can cause serious problems, such as severe allergic reactions. A federal program has been created to help pay for the medical care and other specific expenses of certain persons who have a serious reaction to this vaccine. For more information about this program, call 1-888-275-4772. The flu season hasn’t hit its peak just yet, that typically happens in January and February. The health department said there an abundant supply of vaccine available. According to the CDC, the flu kills more than 36,000 people nationwide every year. We want to hear from you. Do you believe in the H1N1 (Swine Flu) vaccine, or are you completely against it?